Users of Whatsapp, one of the most popular mobile messaging application globally with over 465 million users (According to the CEO of whatsapp) should expect a new upgrade this year 2014 as Jan Koum, Co-founder and CEO of whatsapp has revealed in his presentation at the recently held Mobile World Congress in Barcelona, Spain on February 24, 2014. 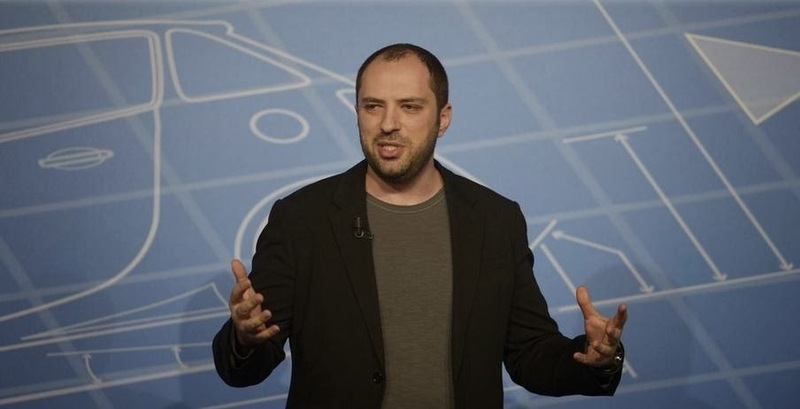 According to Sources, Jan Koum has announced that the internet calling feature will be made available in the second quarter of the year starting with Android and iOS devices. 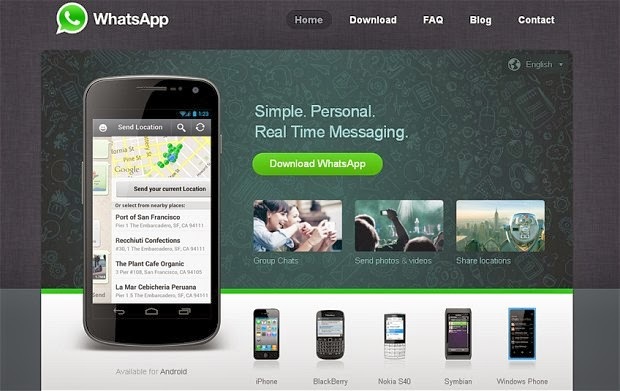 And not forgetting that Just last week, Facebook has shown interest in acquiring Whatsapp with a sum of $16 Billion, it's the year of Whatsapp, what do you think? NB: You won't miss out on our future updates if you subscribe with your email address, follow us on twitter or like our facebook page. Let's have your views and opinions on the post; Whatsapp Plans To Introduce Voice Calling , use the comment box below this page and share this post as well.